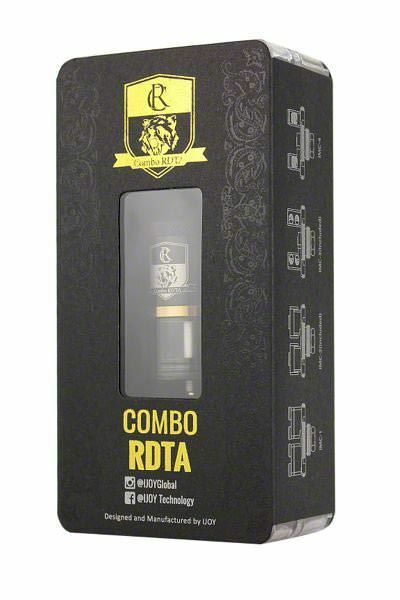 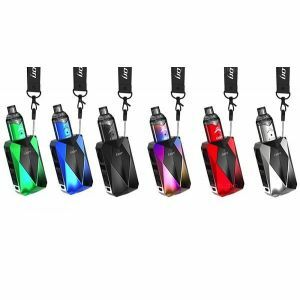 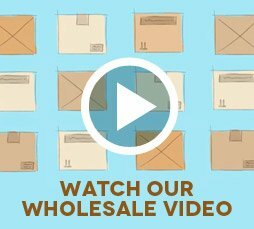 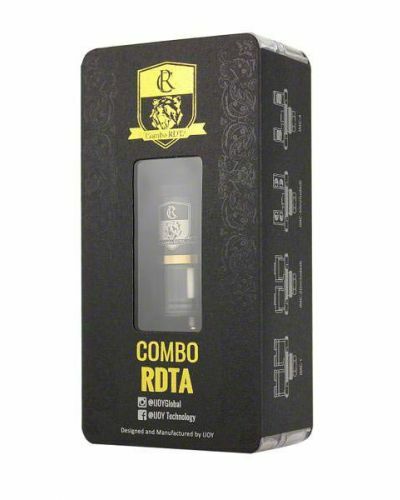 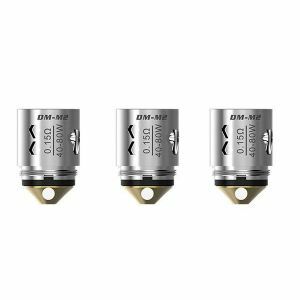 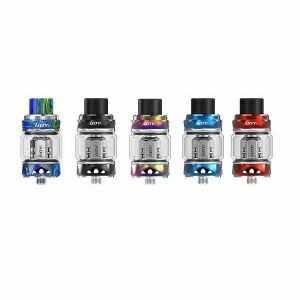 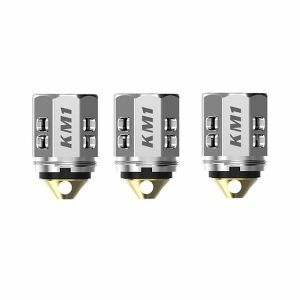 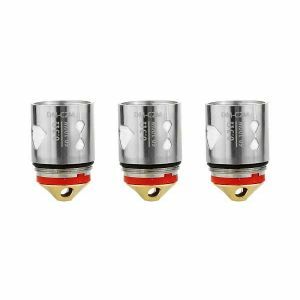 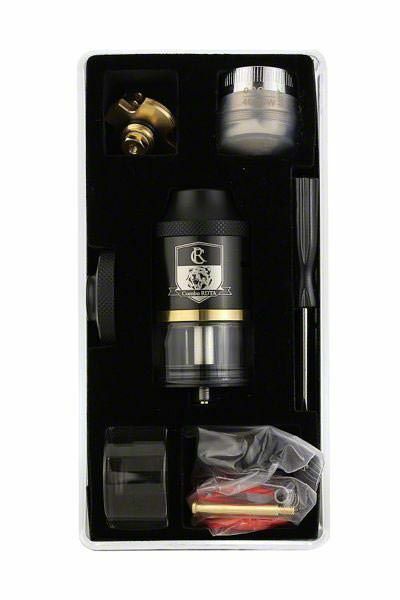 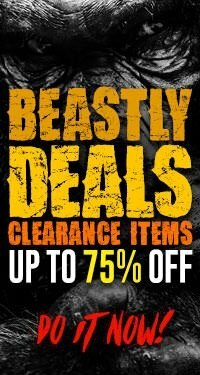 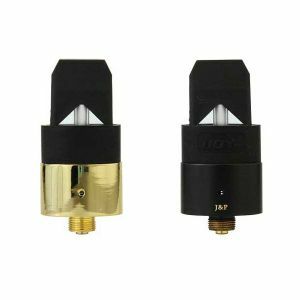 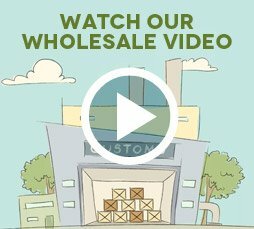 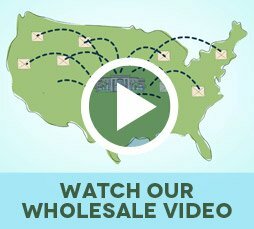 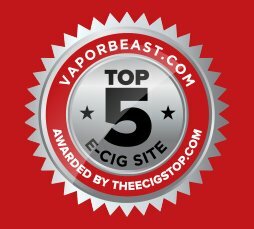 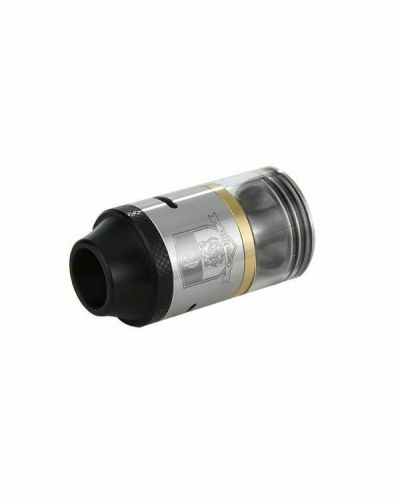 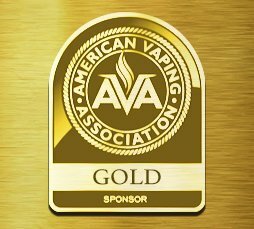 iJoy Combo RDTA has been added to your cart! 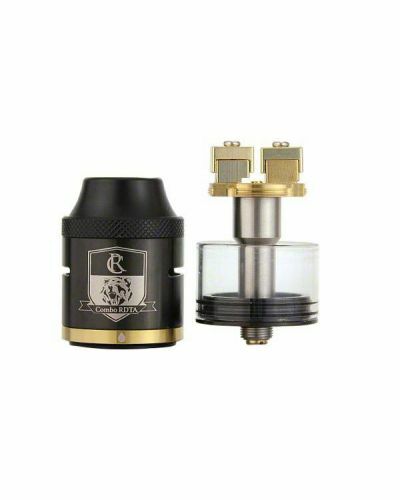 Nothing comes close to the Combo in terms of coil versatility! 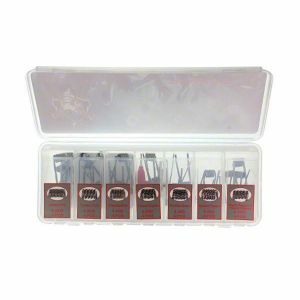 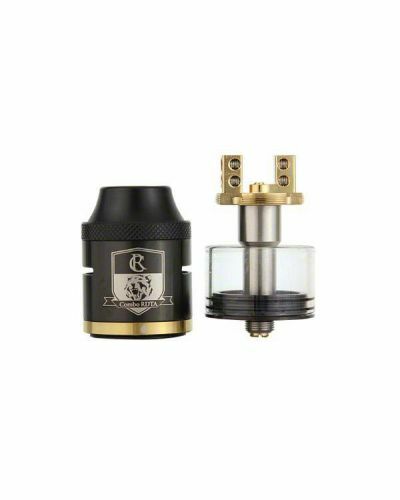 Its multiple deck options as well as an RDA base allows you to build with virtually zero drawbacks! 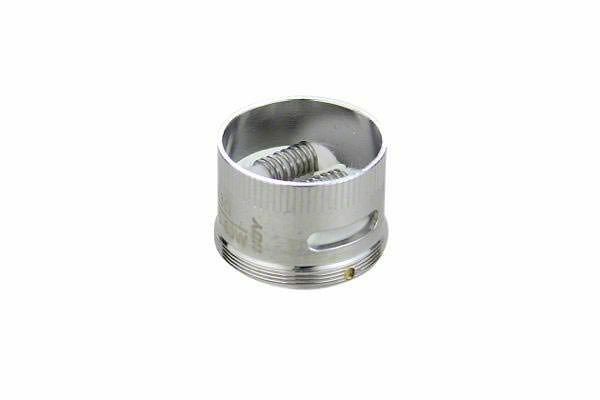 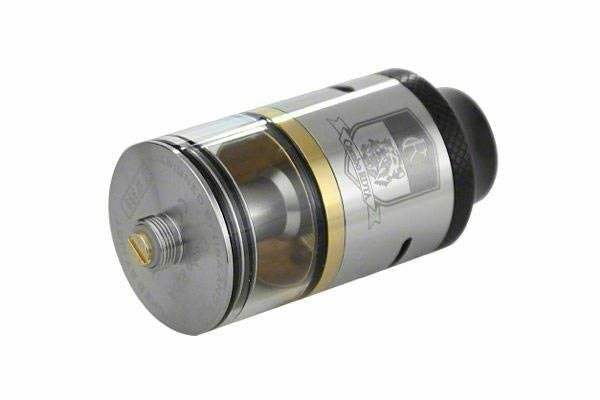 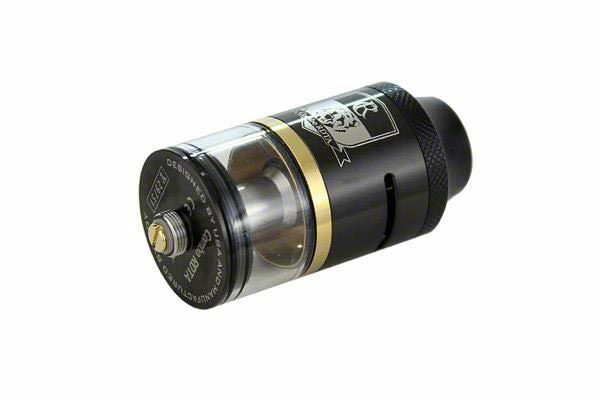 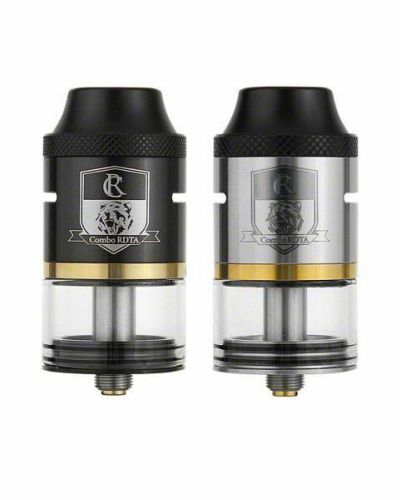 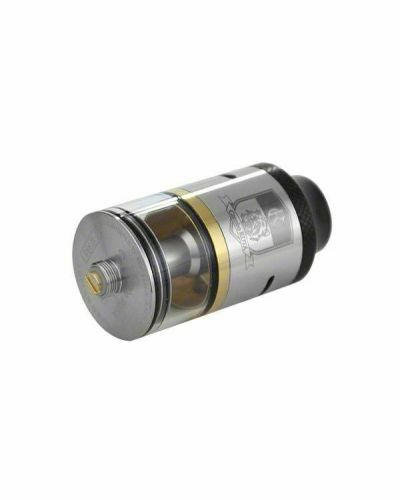 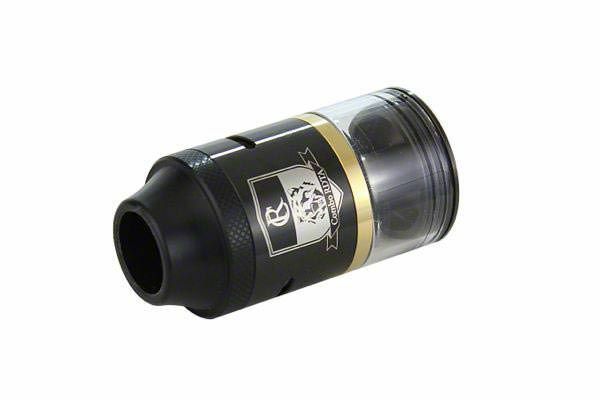 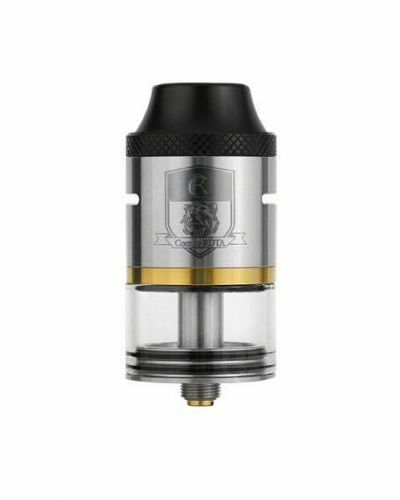 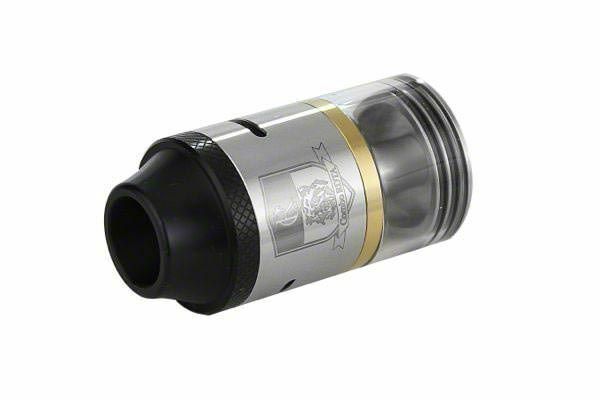 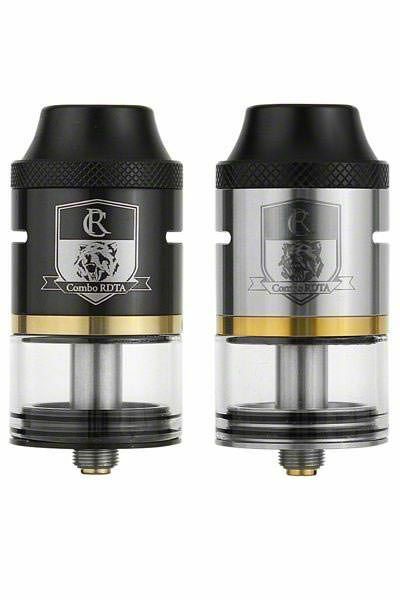 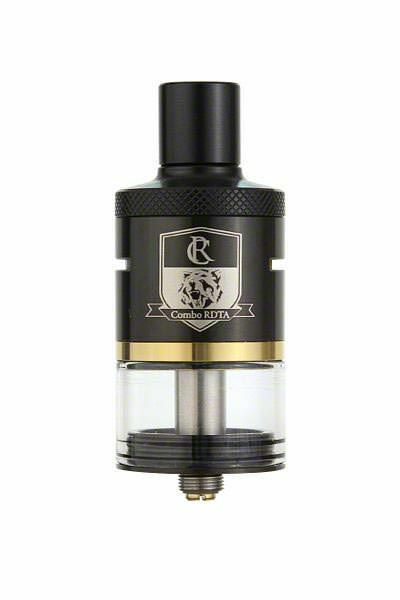 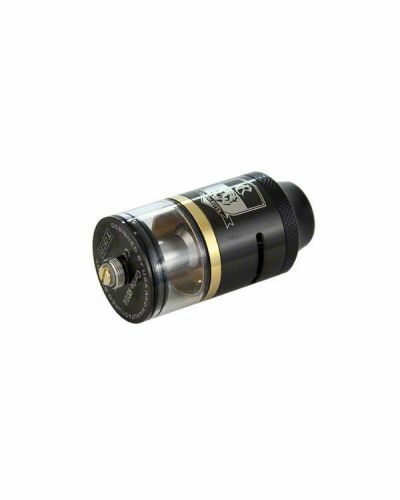 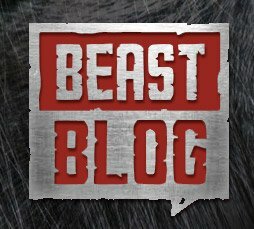 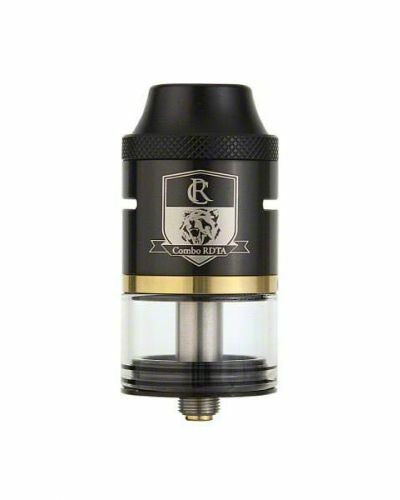 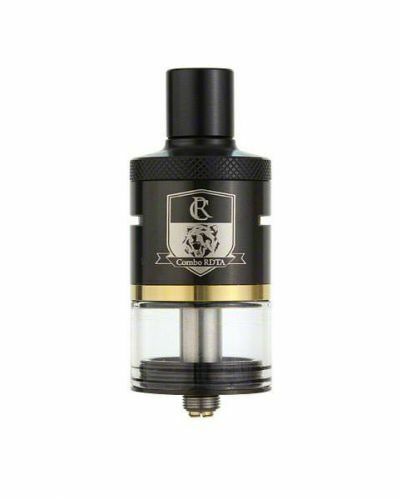 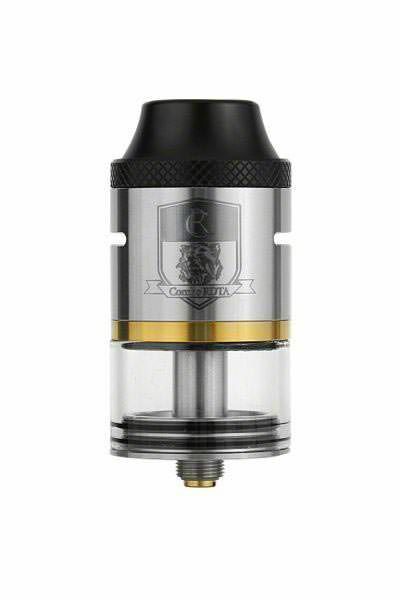 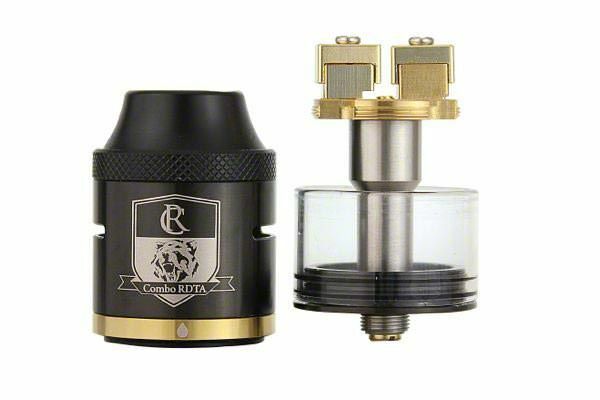 iJoy builds upon the popular Limitless RDTA and launches the Combo RDTA platform. 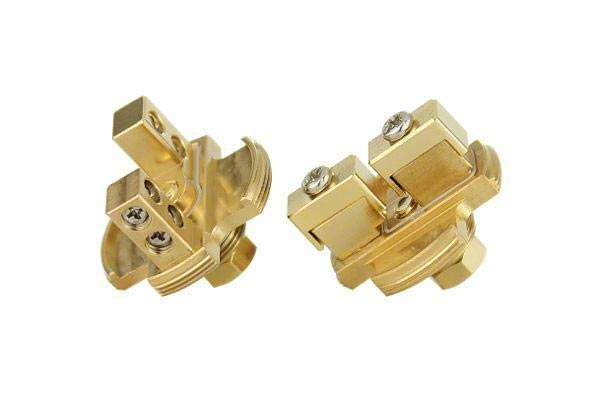 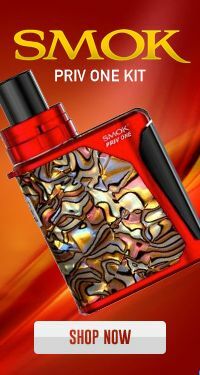 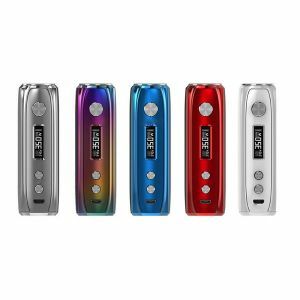 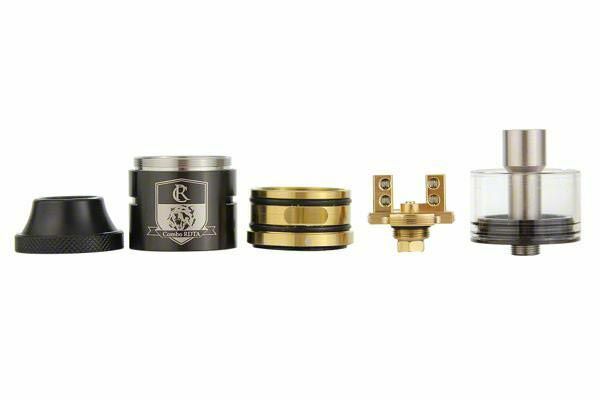 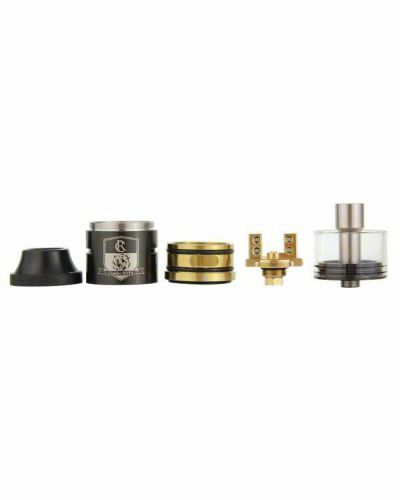 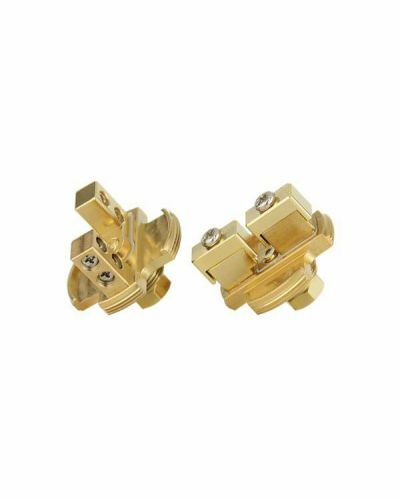 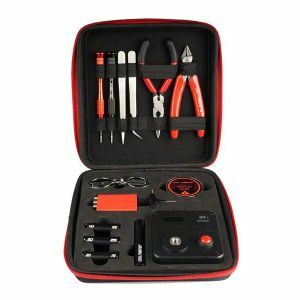 What can be best described as a modular rebuildable, the Combo is built around a series of interchangeable decks and can also double as an RDA with the purchase of the RDA Base. 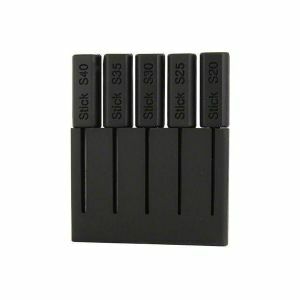 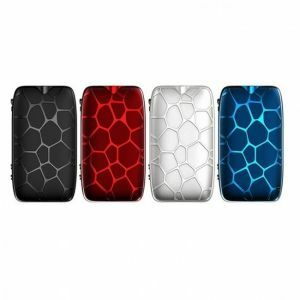 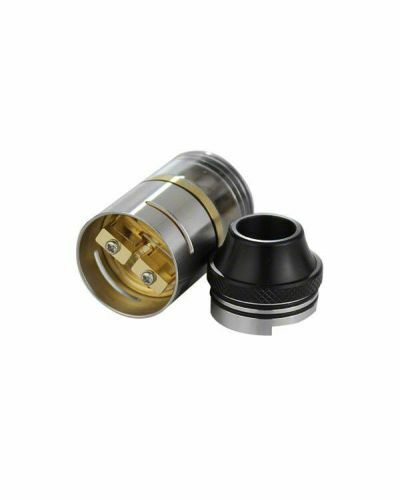 In total there are 7 different decks as well as a replaceable coil option available. 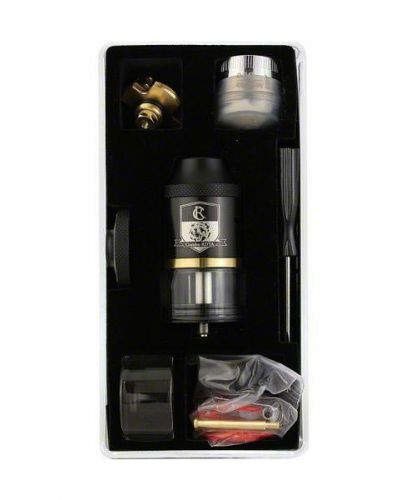 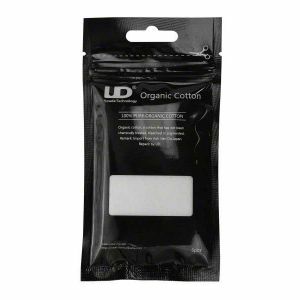 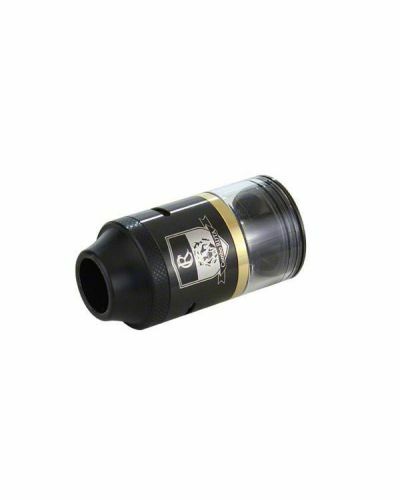 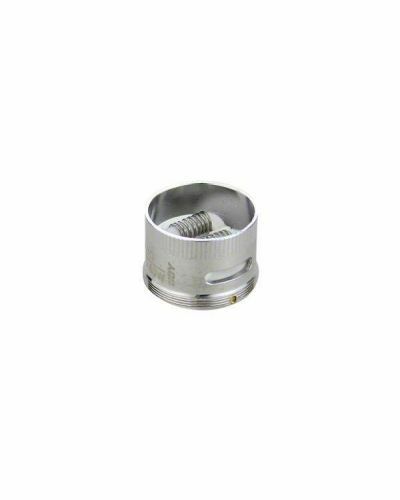 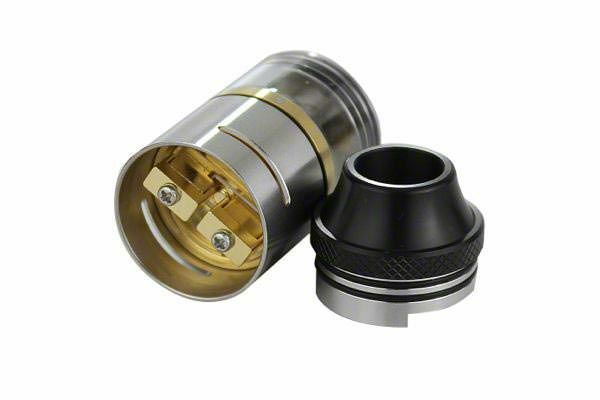 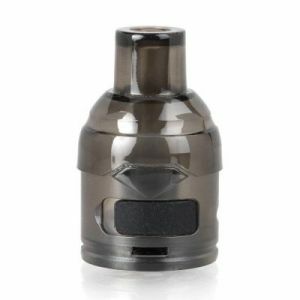 As stated before, the Combo builds upon the Limitless and therefore utilizes similar features such as genesis style wicking, side filling port, delrin top cap, etc. 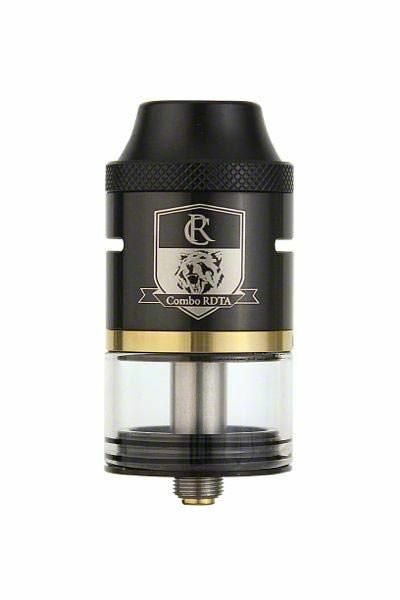 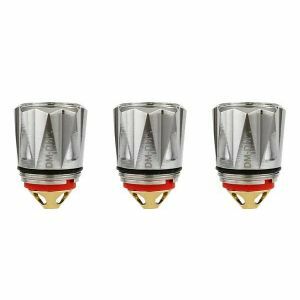 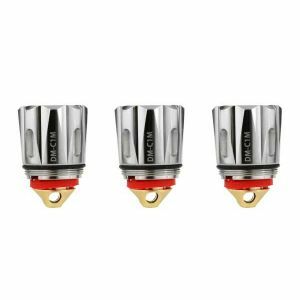 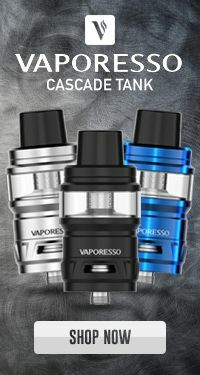 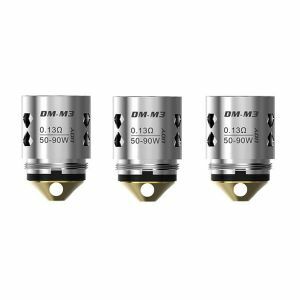 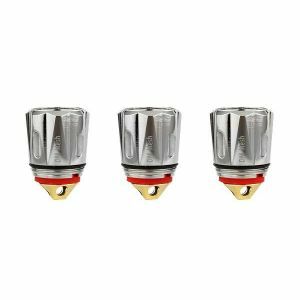 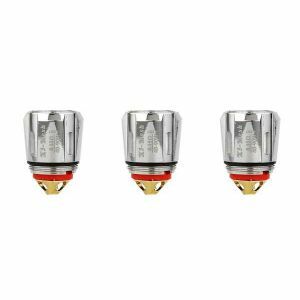 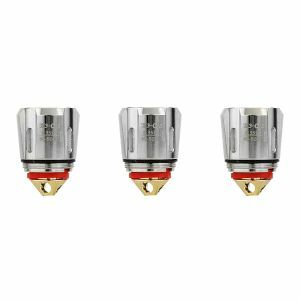 The Genesis style design is key for these high powered tanks as it is constantly feeding liquid to your wicks and helps eliminate potential leaking/flooding issues. 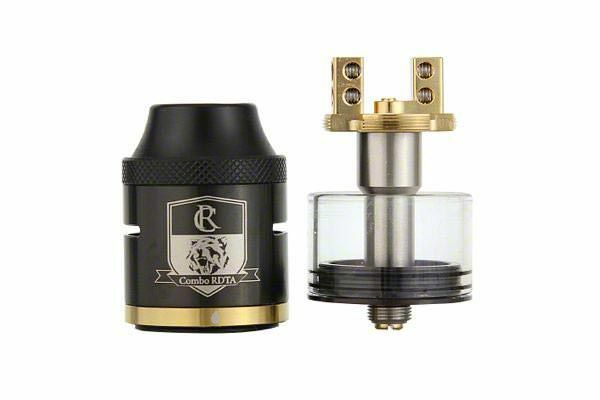 The Combo RDTA's replaceable deck section and genesis style wicking system makes it a must for builders as it provides great versatility for coil configurations and performs like a monster!